I discussed a little while ago about how Bulgari (Bvlgari) incorporated Gerald Genta, and Daniel Roth (brands it already owned) into the Bulgari brand. You can read all about that and see a video interview with Bulgari talking about it here. The first product of this digestive affair is this watch. 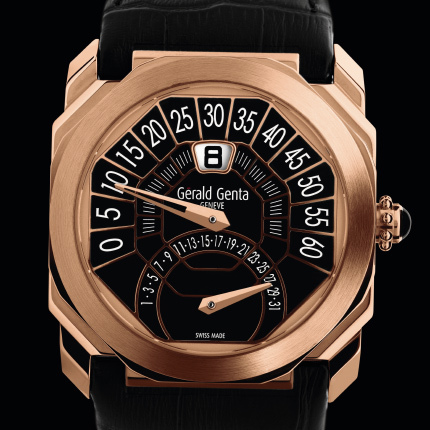 Basically a re-branded Gerald Genta Octo Bi-Retro, that has a bit more Bulgari-ness to it. The overall shape and dimensions of the watch are the same, but styling has been “face-lifted” and injected with some of the Bulgari DNA. It feels like the outcome of a mad scientist combing the DNA of multiple animals, err, I mean watch brands. Why must these men play god!? 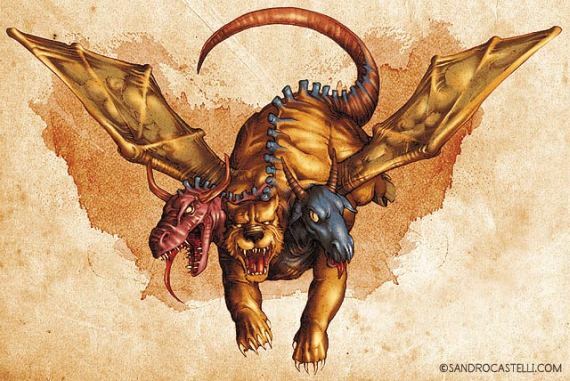 This horological Chimera is without true soul. Soon we will have an army of “Bvulgenta” and “Daniel Gari” watches all over the place. Clearly the Gerald Genta style fits better with Bulgari, than does Daniel Roth. I am curious to see what the later mixture with Bulgari will result in. Maybe I will find out shortly when I am at Basel. Back to the new Octo Bi-Retro Steel Ceramic watch. I have two images here of previous Gerald Genta watches. One is a previous Octo Bi-Retro, and other is a Gefica model that shares the same movement. The Gefica line was killer, and I hope that Bulgari retains it for the most part. If you look closely that the new Bulgari watch in comparison to the older model you can tell that the design differences are minor. Most notable is the ceramic bezel with its “bolts,” dial changes, and the new strap. The new strap is my favorite part actually. It is a textured rubber done in a segmented style, with a steel folding clasp. The dial design has taken a less art deco theme, and is more Bulgari in tone, but still feels very much the same. Even the hands are the same. I expect future models to stray a bit more from the Gerald Genta classic. It is a good thing that Bulgari kept the Gerald Genta name of the dial (and even indicated the in-house made automatic GG7722, aka 7722, movement). I don’t think this dual branding on the dial approach is going to last forever, but at least in the short-term, both names will be there. Why? 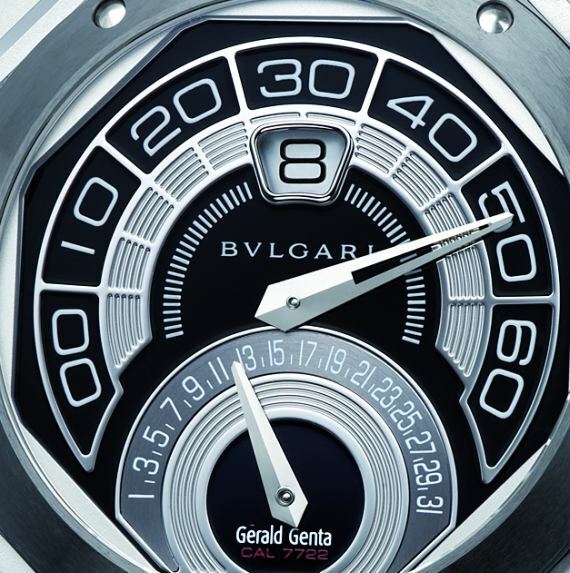 Because consumers are going to get very confused, and because the Gerald Genta name still is worth something to people – often more than the Bulgari name. In fact, I suspect the name is there to help add value to the watch – more so than it would have in consumers’ mind than just the Bulgari label. The watch is in steel and 43mm wide and water resistant to 100 meters. Like I said, the movement is an automatic, and visible through the sapphire caseback window. The studded crown retains the nifty onyx stone cabochon in it. 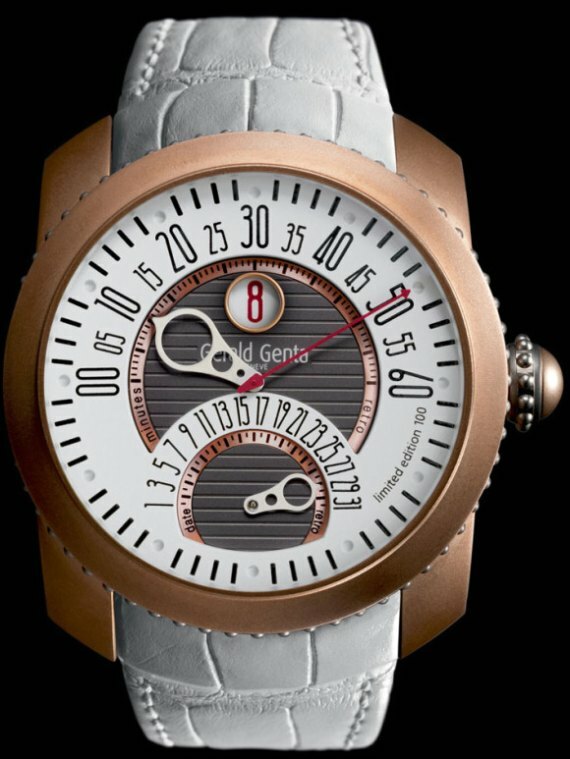 The Bi-Retro name comes from GG7722 movement having two retrograde counters. The watch has a jumping hour complication using in conjunction with a retrograde minute hand. Thus, the window located closer to 12 o’clock is for the hour, while it is surrounded by the retrograde minute scale. The lower retrograde scale is for the date. Overall I think the design is satisfying. It won’t get current Gerald Genta Octo owners to trade their models in, but it won’t disappoint future buyers either. In the future there are going to be many more models like this. Expect a chronograph version of the Bulgari Octo Bi-Retro, as well as versions in different materials. Price for this steel and ceramic model is going to be very close to the price of the previous Gerald Genta model at between about $15,000 – $20,000. I can’t wait to see what crazy DNA mixing experiments Bulgari comes up with next. 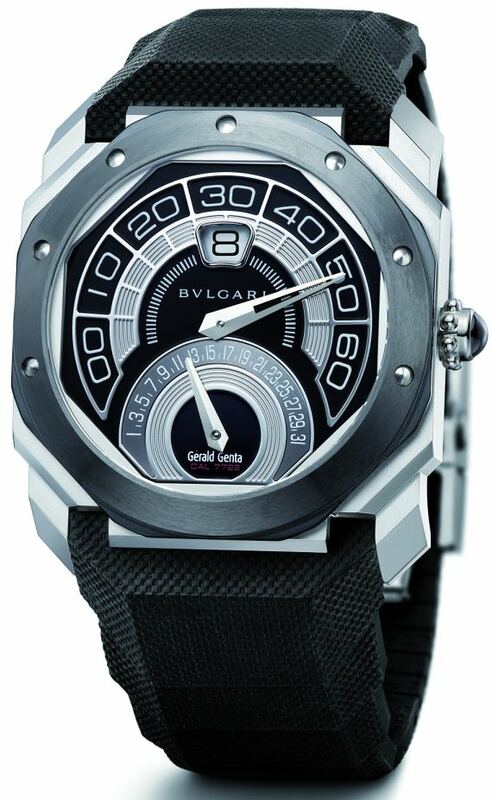 See Bulgari, Gerald Genta, and Daniel Roth watches on eBay here. Daniel Strom “Agonium” Memento Mori, Carpe Diem Watch: Most Expensive Goth Garb Ever?